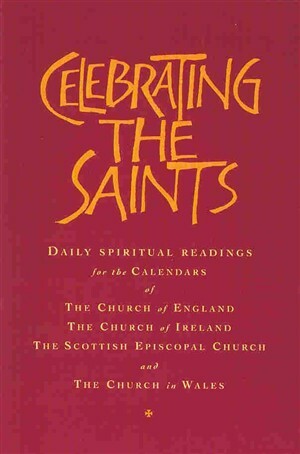 Clebrating the Saints contains daily readings from a wide range of sources from the first to the twenty-first centuries reflect a spirituality that is distincively Anglican in its breadth and depth. The writers are from across the centuries - St Ephrem of Syria, Benedict, Anslem, Margery Kempe, George Herbert, R S Thomas, and Rowan Williams. The authour is Fr Robert Atwell. He was previously a member of an Anglican Benedictine Community and Chaplain of Trinity College, Cambridge where he also taught Patristics. 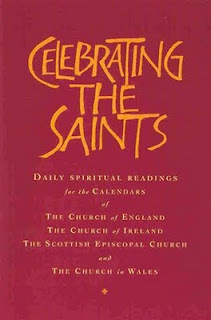 I have found Celebrating the Saints very helpful in the parish celebration of the Daily Office. The volume lends itself very easily for this, for many reasons. Primarily though because of the length of the readings – just right! most of the times – and the prayer-desk-size format. 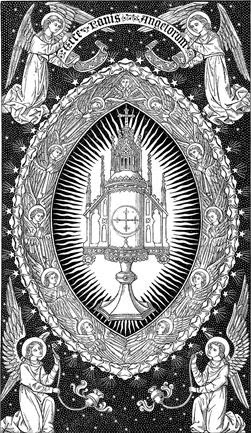 For someone who started using the Roman Breviary in his mid-teens, I have to admit that Celebrating the Saints resembles closely the idea of the second readings contained in the Office of Readings. This is a great achievement for the Church of England even if the volume is not necessarily approved by the General Synod and only published by Canterbury Press. 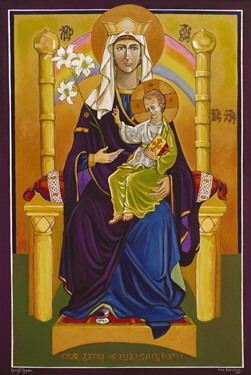 If there are no particular time constraints, the spiritual readings contained in this volume work at their best when read just before the intercessions of at the very end of the Office without losing out on the two Scripture readings appointed for each day by the Lectionary. In my opinion the only down point is the absence of collects and/or Commons; but this is understandable given the inter-provincial character of the publication.